Nepal is one of the world’s least developed countries. It was the only official Hindu state in the world until the monarchy was abolished in 2007 as part of a compromise measure aimed at ending a decade-long Maoist insurgency. Political instability and security concerns continue to cause problems. Nepal is landlocked and acts as an important buffer zone between India and China. Eight of the world’s ten highest peaks are in Nepal. Hydroelectric power is a potential growth and export industry. While most people still live in rural areas, urbanisation has seen Nepal’s capital, Kathmandu, double in size since the 1990s. Despite years of persecution, the number of Christians grew to an estimated 400,000 in 2000. Churches led by local teachers and pastors have been planted in each of the country’s 75 districts. Pray that God would continue to enable UMN to serve those living in poverty in Nepal, and that he would make Christ known through the lives of his workers. Pray that school students at KISC would study diligently and grow up hearing the gospel of Jesus shared faithfully by Christian friends, family and teachers. 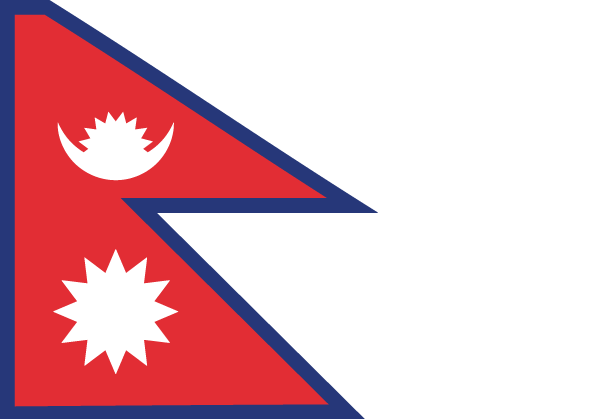 Pray that Christians in Nepal would remain united and strong in their faith. Pray that those involved in INF in Nepal would remain in Christ, confident in the hope they have and seeing much fruit. Praise God for providing a Nepali Christian to serve as Medical Director for Green Pastures Hospital. Pray that the Nepali people would be protected from natural disasters. Pray that the Nepali government would make wise and transparent decisions that are good for the people of Nepal.